Just like the last casting call, the rules and the Q&A about the series will also be here as well. 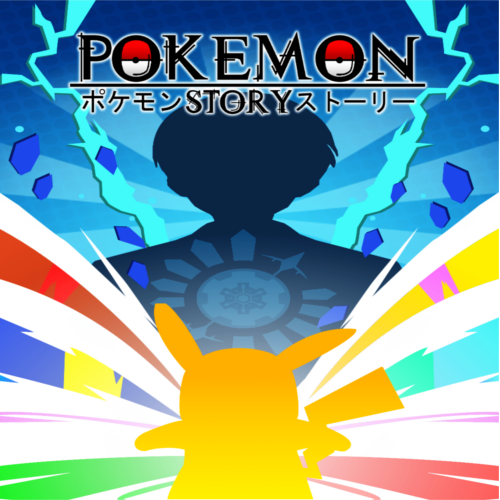 Q: What is Pokemon Story? A: Pokemon Story is a 9 episodic mini-series that is inspired by the pokemon mystery dungeon series, and heavily influenced by various anime shows. Therefore, I'm treating this series like a anime show with it's own opening, etc. The series will also have a dark theme to it along with a few refrences and easter eggs hidden throughout the show to the Pokemon mystery dungeon series, youtubers, and even irl refrences aswell. Q: How long will each episode be? A: Guessing by the length of each script (Yes this is the first time I ever wrote a script for any of my animations.) I'd say that the first half might be 6-8 minuets long and the other half might be 10-15 minuets long. It pretty much depends on how each scene in each episode is paced. 1. You must be 15 or older to audition. 2. Don't voice a character if you’re not 100% sure that you’ll be able to continue on this project for as long as it will go. 3. Make sure your microphone quality is good, and clear I don't want any background noises or echo. If you don't have a 200$ mic then using a headset is fine but make sure it doesn't catch any background noise or any echos. If you have a studio quality mic. then you have a higher chance of getting accepted. I would like Archer to sound like a school bully with a cocky attitude. "Yeah! c'mon runt. If you want us to stop hurting you, (evil tone) then why don't you do something about it! Who’re you? His caretaker? Stay away from us! I would like Max to sound like a school bully with a little bit of gruff to his voice. haha! What's the matter? Can't fight back? You're a Pokemon right? Pokemon are supposed to have powers to defend themselves, so why can't you use them? !